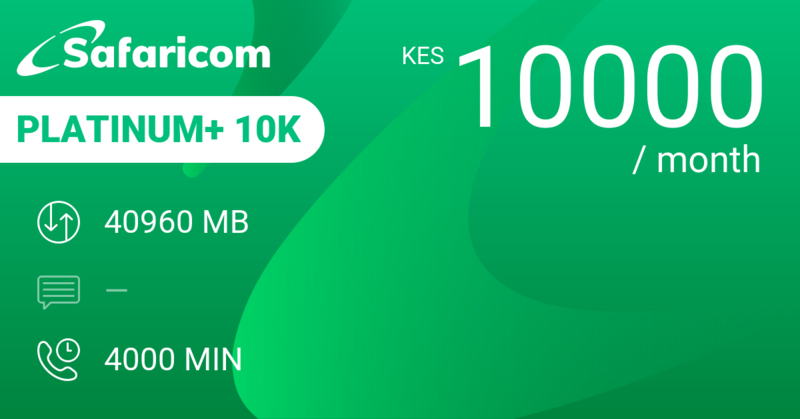 4999 KES buys you 22 GB of data, 22500 SMS or 2500 minutes of calling over a month as a Flex bundle. 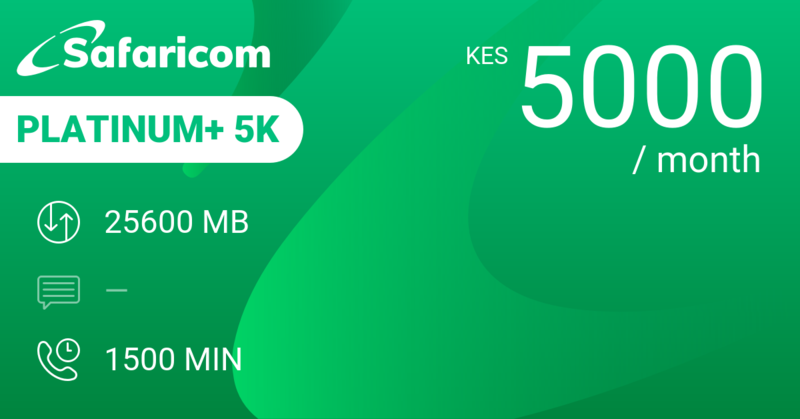 That's 750 MB, 750 SMS or 83 minutes of calling for you per day at an average cost of 167 KES. That's a heavy duty bundle at a attractive price. 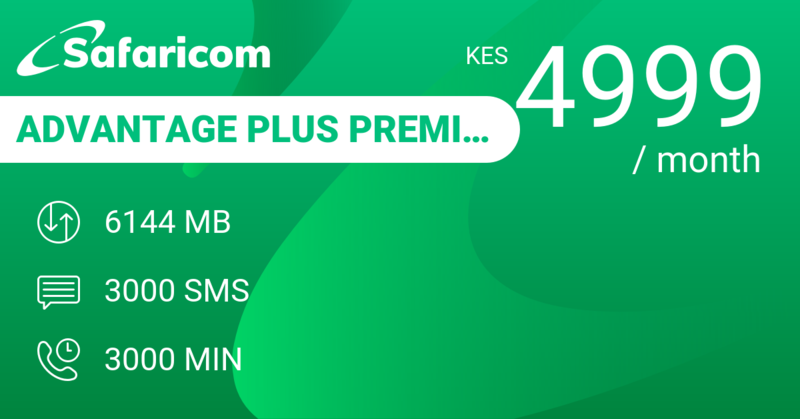 Sending 750 SMS on average is probably not your daily routine... so you really want to make full use of the minutes to make this bundle work for you. 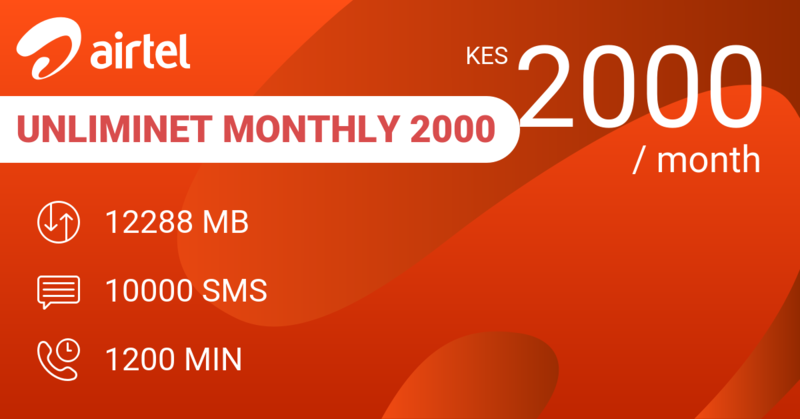 2000 KES gets you Airtel UnlimiNET Monthly 2000 with 12 GB data + some free access to WhatsApp, Twitter and Facebook + 10.000 SMS + 1200 minutes for a month. That's 67 KES on average per day. 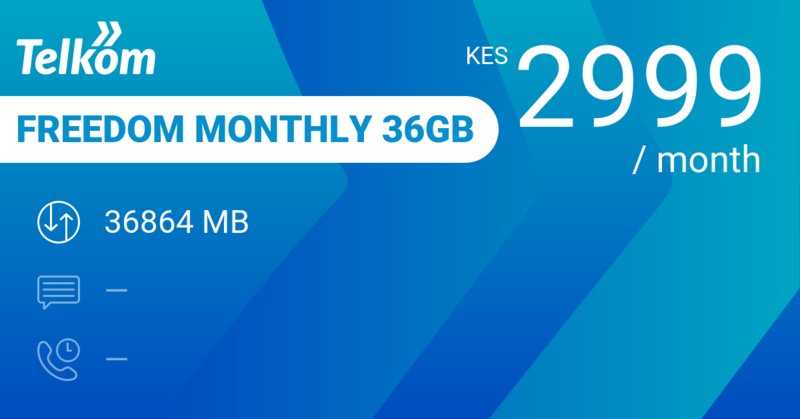 Telkom Freedom Monthly 36GB gives you 36 GB, 50 MB per day on WhatsApp with 1800 minutes on-net for 2999 KES a month. 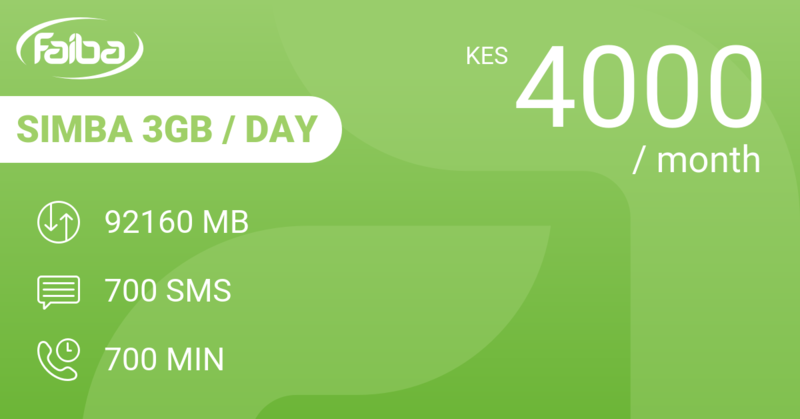 At an average cost of 100 KES per day. 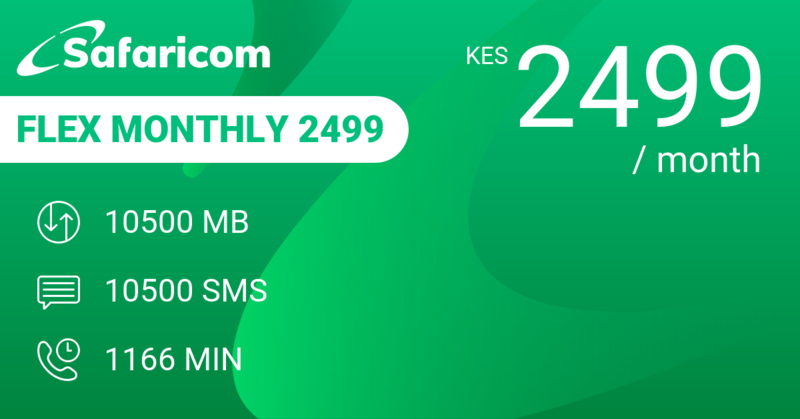 Safaricom Flex Monthly 2499 is giving you half of everything at half the price. So do your homework first before you buy. Our review conclusions: Real value for money when you need lots of minutes.  馃憥 22500 SMS in a month? Your phone keyboard will be dead before you reach them.